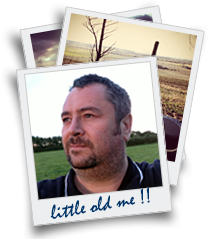 M0TGN - The Geeky Nerd: Club log integration now available in Ham radio Deluxe. 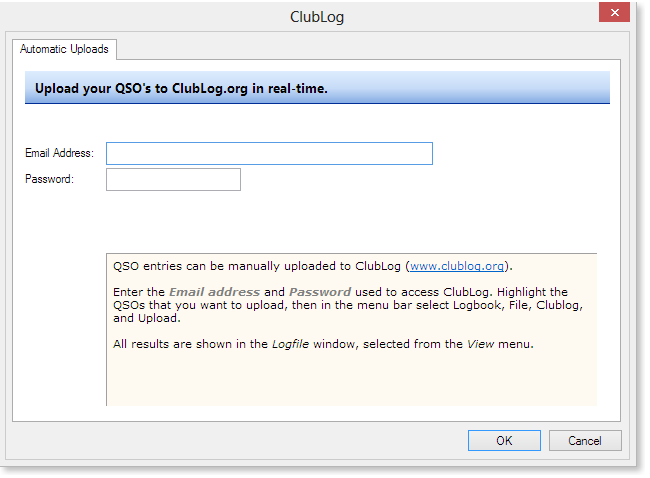 Club log integration now available in Ham radio Deluxe. 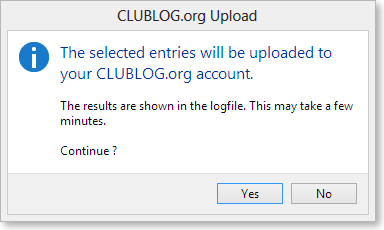 After what appears to be a life time of waiting HRD now supports Clublog, with automated uploads of your QSOs straight to the Clublog server. Its pretty simple, and runs in exactly the same way as HRDLog and eSQL plugs ins currently do within the Logbook application.. So here is how to do it. Firstly download the latest version of HRD. At time of writing its version is 6.2.3.255 and is in public Beta. Back up your files as described on the site, and install this new version. Once downloaded and installed everything seems pretty familiar. Your logbook, layouts and program settings. will all be the same as they were before. But now you have a few options. 1. Click on Configure and in the drop down you will see ClubLog. 2. Add your registered email address and password to the fields, and you are Done !! 1. Select the QSOs that need to be uploaded to ClubLog. 2. Right mouse click and select File. 3. Select Clublog and select Upload. 4. The results will be loaded into a log file that you can view, by clicking "View" and "Logfile" from the top line menu. These QSOs will now be uploaded to your Clublog account, and Clublog will send you an email (if you have chosen to receive them) confirming the upload, and any issues. Again this is pretty simple stuff, but its been a long time coming and I for one am glad its finally enabled. !